“Mankind was not meant to suffer, but to experience the best of the best on the planet Earth. It is only through ignorance and accumulation of negative karma that there is untold suffering”- says Guru Atmanand ji (Dr K.S. S. Prakash) the founder of Siddha Sanmarga. 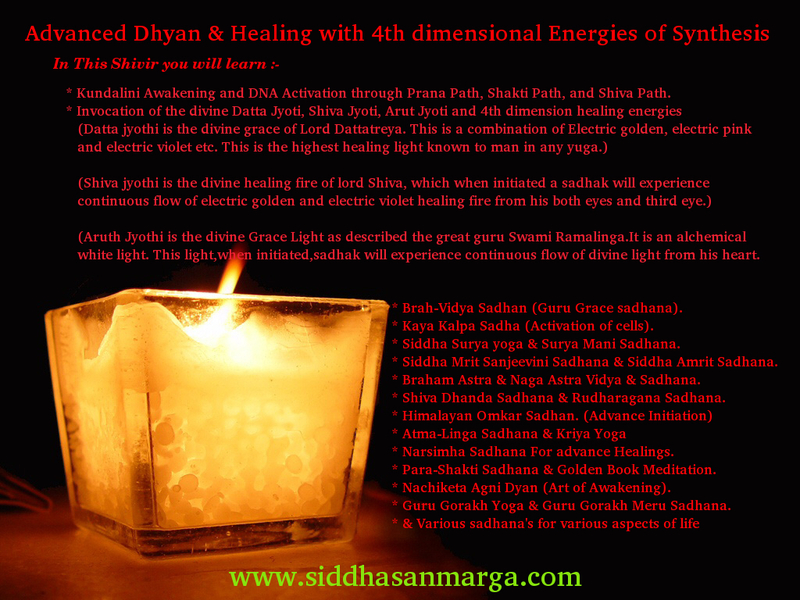 A Siddha Himalayan way of Healing & Meditation that has been maintained as a secret and passed down only to worthy disciples. Guru Atmanand ji (Dr K.S. S. Prakash) has been initiated into this divine siddha way in his childhood, by a great Himalayan Siddha, who first opened the doors of wisdom at their very first meeting. With his “guru’s grace”, from his early age, he had a strong passion towards God realization. With the grace of the divine, the absolute infinite, and his revered Gurus; he got self realized early in his age and was blessed with the eternal cosmic light and many miraculous healing powers. He cast away his royal ties after completing his educational responsibilities and made a soul agenda, to spread this divine cosmic light to the entire world and make all the individuals learn about and experience the divine by crossing the disease bridges with excellent results. He himself is a doctor, who once practiced with good clinical success. Willingness to listen, Patience to understand, Strength to support, and a Heart to care, which is full of divine love is how he is described in short! With his sagacious wisdom, glorious compassion, unique personality, realistic experience, and unconditional Love; he makes every individual stand out with bright confidence from within, irrespective of his/her situation. The best part of guruji’s teachings is that they are a perfect blend of oriental and occidental approach, i.e. he explains the esoteric wisdom in an ‘absolutely-scientific way’. Presently, he is spreading highest cosmic healing lights, which are not limited to electric violet, electric purple, electric pink, electric diamond, and electric golden through the courses that he conducts throughout the country. Guruji is initiating and revealing this cosmic meditation/healing in a really easy-to-follow way, where there are no rules to follow, but one certainly attains ultimate peace from within in all aspects of one’s life. This Himalayan way of Cosmic healing yields faster and quicker positive results not only for physical ailments, but also for clearing all the chaos in one’s life. Apart from conducting these regular courses and seminars, guru Atmananda, has also conducted meditation courses for imparting efficient Leadership and Management qualities and “releasing” stress and anxiety to the Senior Executives of Corporates like Satyam Ventures, QSI, and many more. 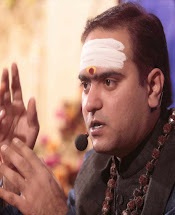 He has also been conducting FREE Mass Karmic Healing sessions and FREE Experiential Workshops at various places like Visakhapatnam, Vijayawada, Hyderabad, Mumbai, Calcutta, Punjab, and Gujarat to name a few. 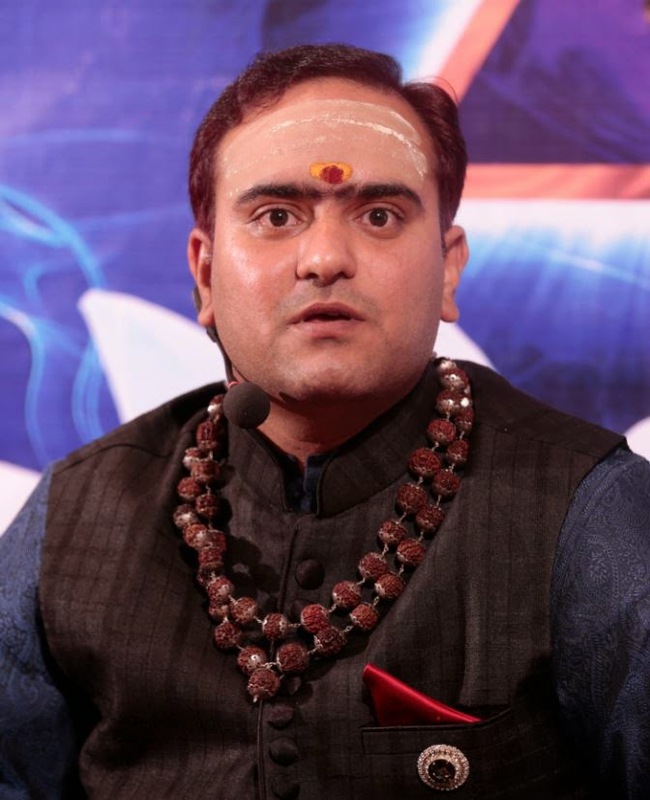 In these sessions, he talks about the sacred wisdom of ancient India in a revived form and opens the gates of esoteric knowledge for the common man scientifically while simultaneously healing every individual. His teachings guide everyone to use this divine energy to lead a complete and 200% successful life, ultimately reaching one’s own divine destiny; i.e. the Union with the Infinite in bliss. His mission is to take this eternal Cosmic light to every individual on this planet Earth and there by turn this world a better place to live in.